You bring the lunch. We bring the music. Come join us for a lunch break like no other.  These FREE, 40-minute programs feature our Artists in Residence performing a variety of operatic arias, musical theatre songs, and popular standards.